Investing can be riddled with complexities. The upside is, it allows people to take the money they have saved and grow those funds significantly. Sifting through the sea of information on finance and wealth management can seem overwhelming. How do you pinpoint what is important and block out all the noise that complicates investing? Invest Diva demystifies the intricate world of investing, teaching and empowering women to grow their wealth in a male-dominated industry. It really shocked me to see how women are not actually participating in finance. It was really a boys’ club so that led me to want to empower women and create a safe place for them. Kiana Danial, founder and CEO of Invest Diva, explained the motivation behind her business. “It really shocked me to see how women are not actually participating in finance. It was really a boys’ club so that led me to want to empower women and create a safe place for them,” she said. Danial’s education began in the electrical engineering field, where she was the only female student in her class in Japan. At the time of the 2008 market crash, Danial saw an opportunity to invest in the yen against the falling U.S. dollar. Her instinct proved correct and her investment grew to 10,000,000 yen (approximately $100,000 U.S. dollars in today’s exchange rate). Unsure of her financial options, Danial utilized a money manager who lost her entire investment. This experience, rather than frustrating her away from future investments, encouraged her independence. It fueled Danial to trust her judgement and pursue education in the financial sector. “Do your due diligence. It’s your money. You can take care of it better than anybody else and it’s in your hands,” Danial said. She came to New York specifically to embark on her career in finance, but found a dearth of women in the field. She saw an opening to teach women about finance in a way that boosted their confidence and gave them the tools to make informed decisions. She doesn’t advise breaking into the boys’ club by imitation, but instead embracing the feminine qualities that prove to be advantages. “Women are better investors than men because they are more risk-averse and they trade based on learning ― they are more teachable ― while men trade mostly based on wanting to win,” she said. Invest Diva’s success is based on a multi-platform approach ― print, social media, classroom, e-books, and her website/blog. Her YouTube videos showcase her upbeat, confident personality and style. Daniel keeps the material interesting through the use of humor and heart. Getting past the obtuse terminology is the first step. The next step is making the material fun for readers through cartoons, anecdotes, and clear-cut language. The Invest Diva logo is a 5 pointed diamond; each point is a distinct type of financial analysis readers can use to evaluate investment opportunities. 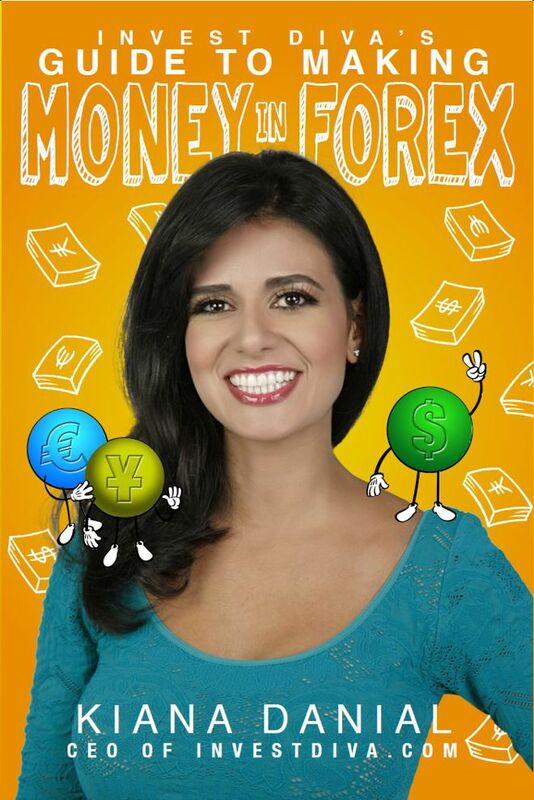 For novices looking for a foot in the door to investing, Danial’s first book “Invest Diva’s Guide to Making Money in Forex: How to Profit in the World’s Largest Market” teaches the fundamentals of foreign exchange. Her book explores both the long and short term strategies for investing, as well as the impact of global events on the market. Her expertise extends to the classroom where she teaches wealth management, financial planning and personal investments as a professor at universities in New York including Baruch College. Danial advises women to never stop learning. The financial sector is constantly evolving worldwide, necessitating knowledge of current market trends. “Education is first and foremost. Confidence is the next one.…Keep away from market noise even though you want to keep yourself educated…You want to listen to the news but take everything with a grain of salt,” she said. 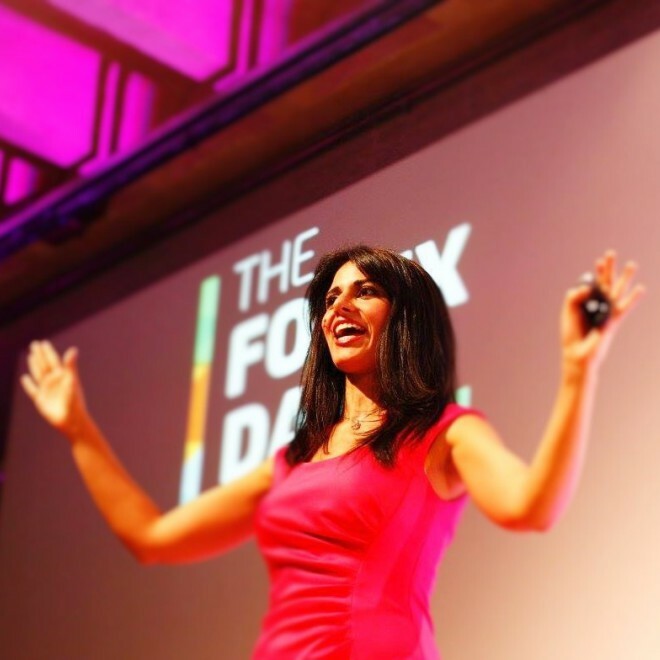 Check out Danial’s website at www.InvestDiva.com and her YouTube channel @InvestDiva. Her first book can be purchased through Amazon and the new edition, which includes 30 bonus pages of investing secrets, is available as an e-book to buy on her website. Valerie Chernetskyy contributed to this article. Previous PostWhat We’re About at Chic Bytes!